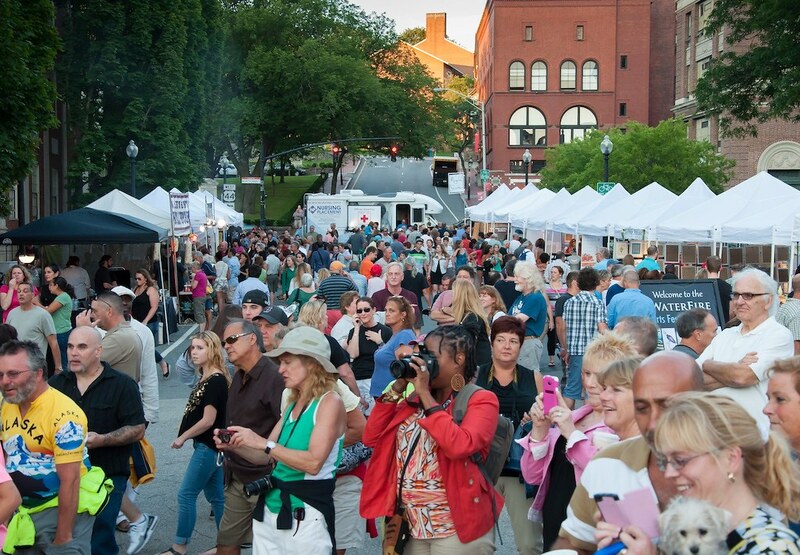 WaterFire Providence and Bryce Studio are pleased to announce that the Arts Festival Plaza will return for the 2018 WaterFire Providence season. 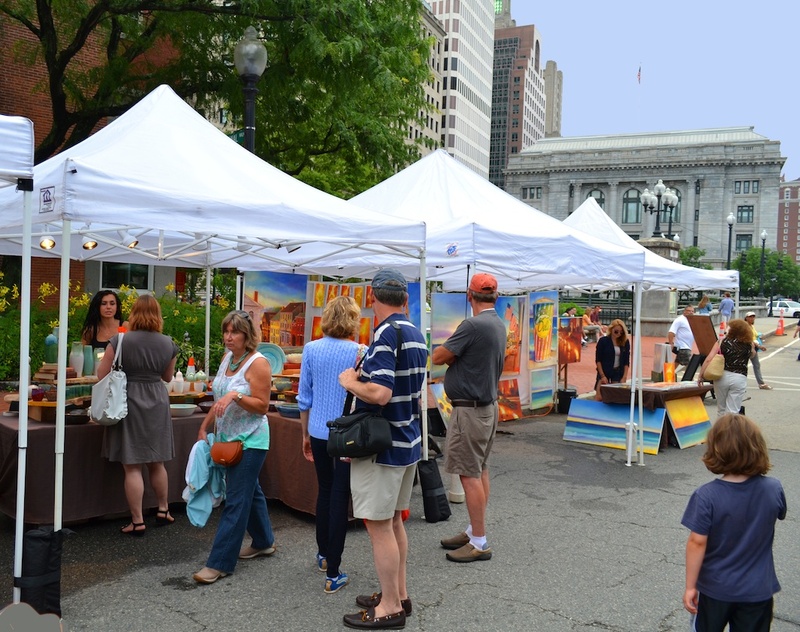 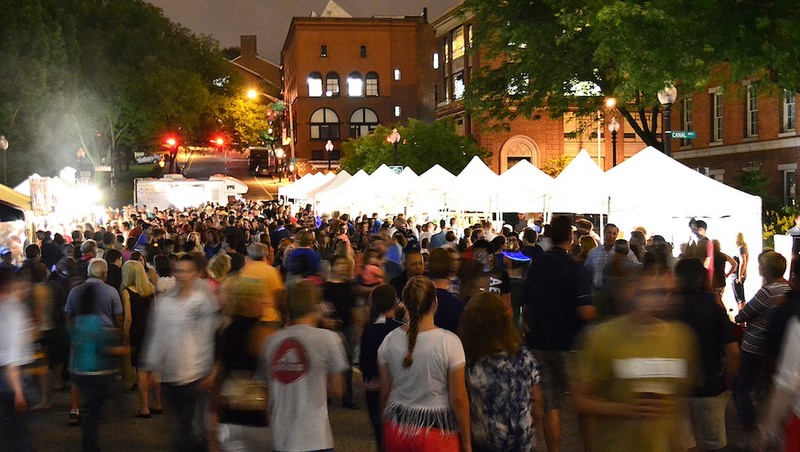 Located on Washington Street and Steeple Street in the heart of the WaterFire installation the Arts Festival Plaza is a showcase for local artists and crafts-people. 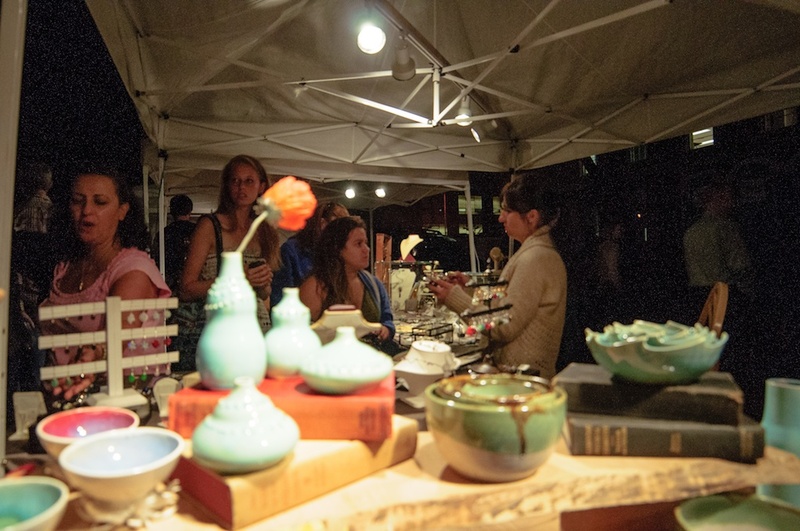 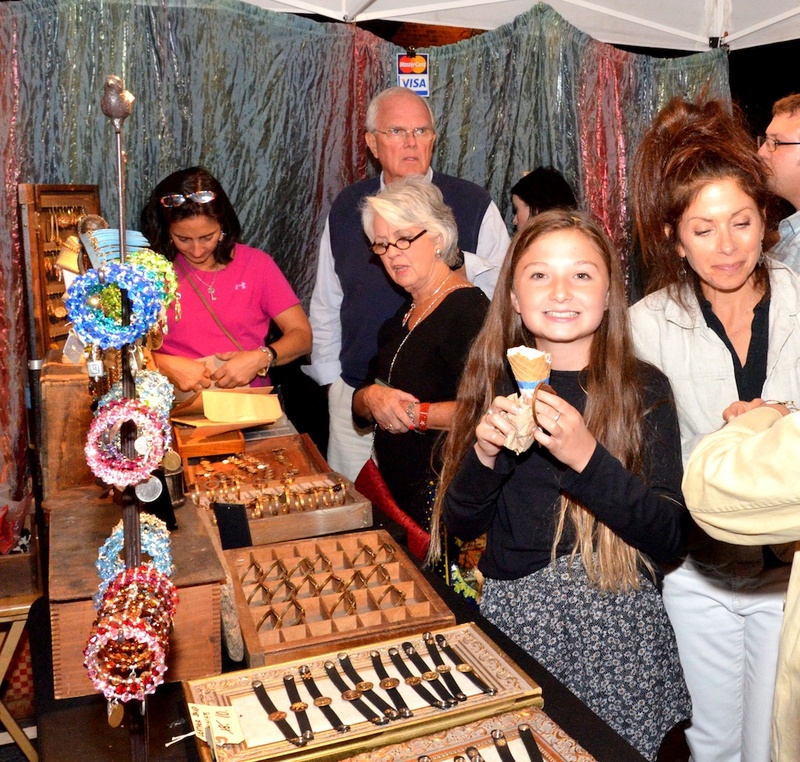 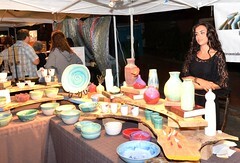 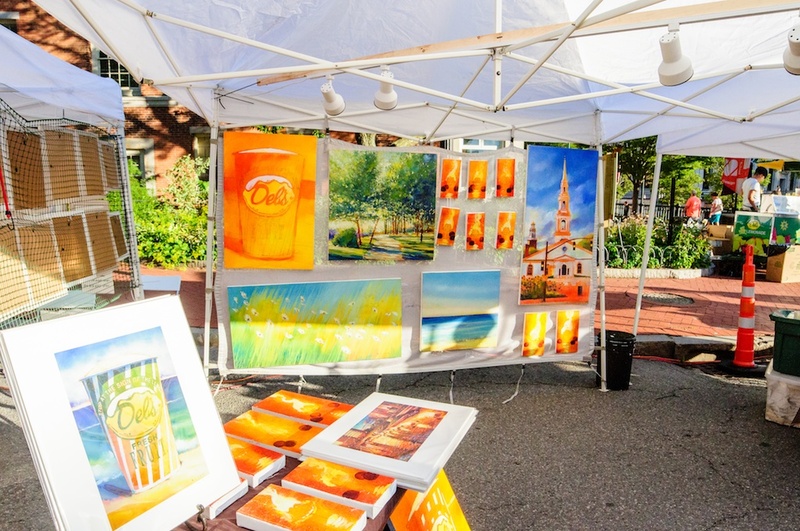 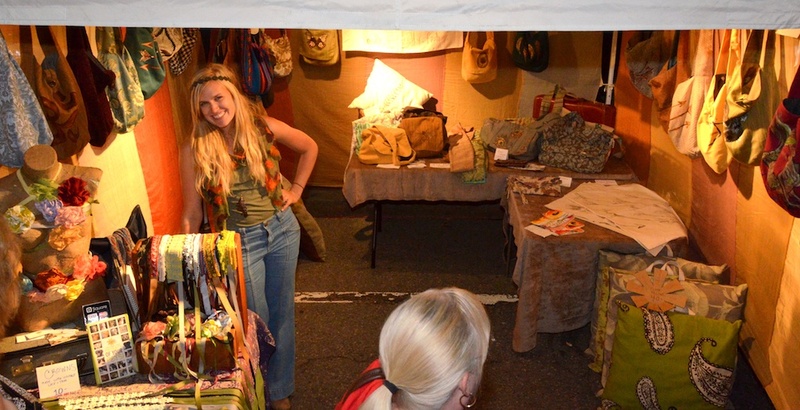 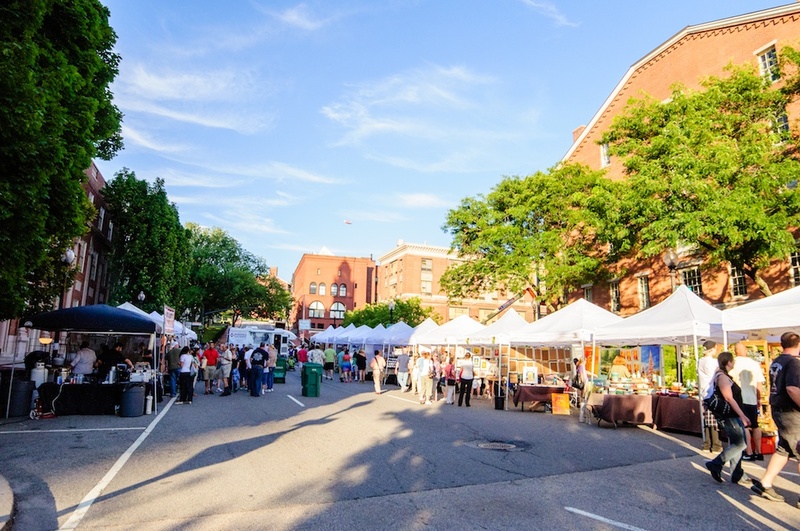 From photography and sculpture, paintings and handcrafted ceramics, to jewelry and specialty textiles, the WaterFire Arts Festival Plaza features a wide range of locally crafted artisan wares to exhibit for sale to WaterFire’s visitors. 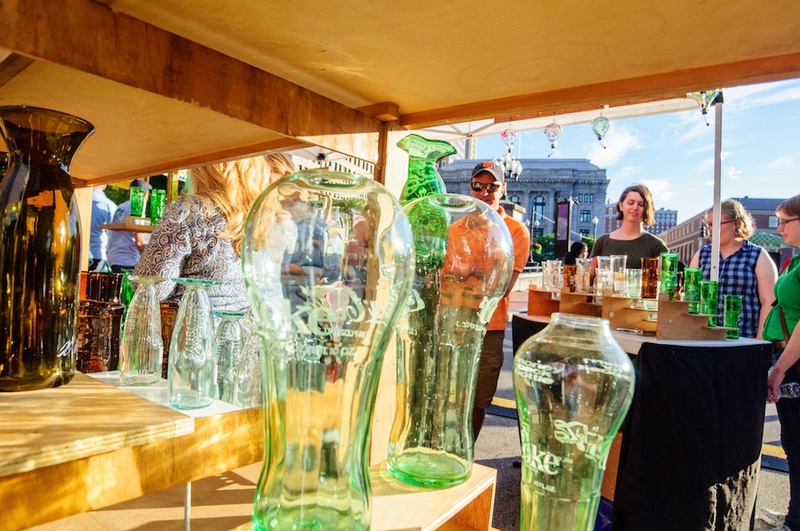 We will begin accepting applications for the 2019 WaterFire season in April. 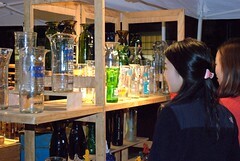 Detailed information will be provided upon selection, the following information serves as a general overview. Start times for WaterFire Providence are dependent upon the season’s sunset, causing setup and exhibition hours to change slightly through the summer and fall months. 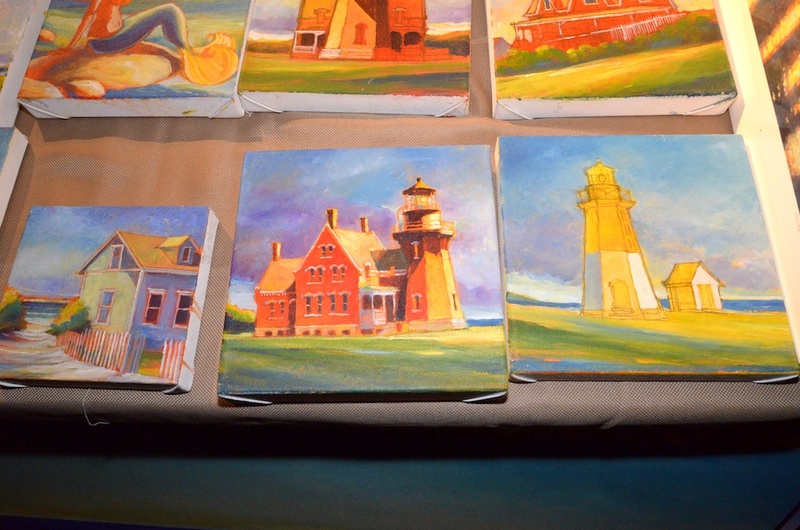 This is a flat fee. 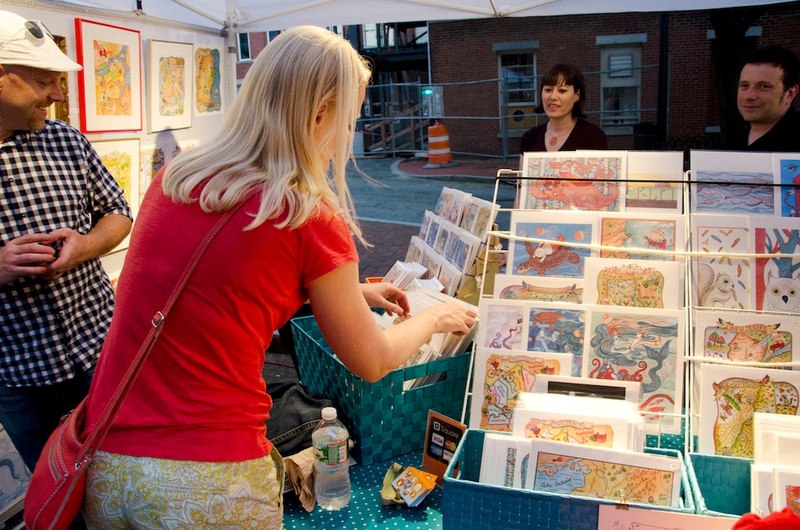 There are no discounts for multiple market dates. 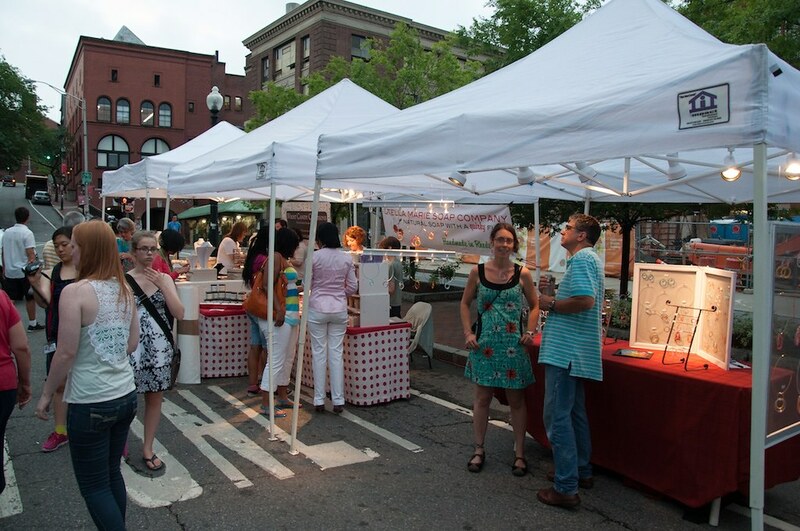 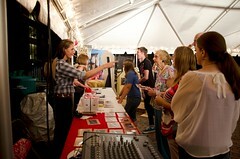 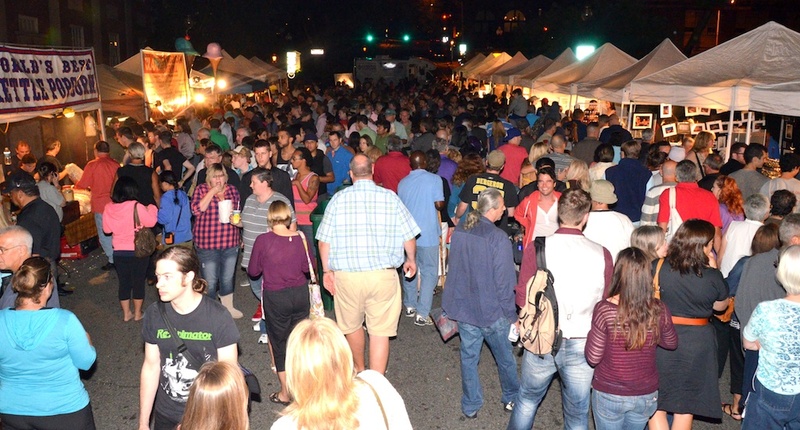 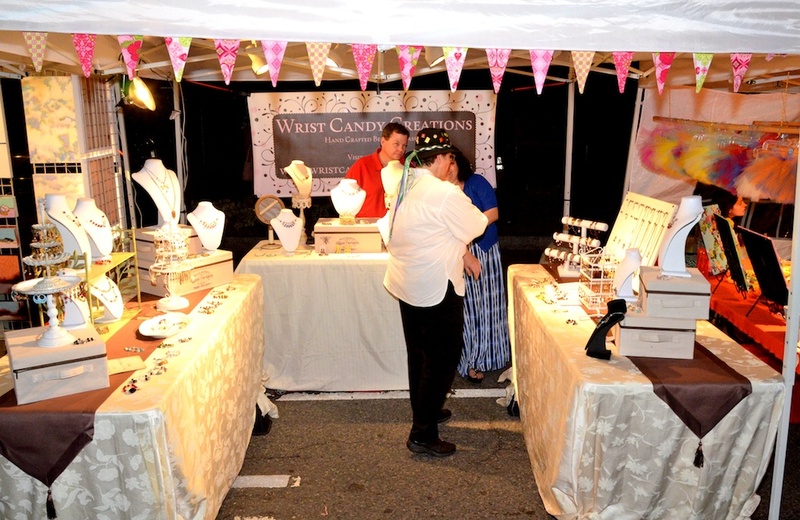 Vendors are required to set up their own 10×10 pop-up tent, weights (no stakes are permitted), and lights (not to exceed 60 watts each or a total of 5 AMPs–or five standard clip lights). 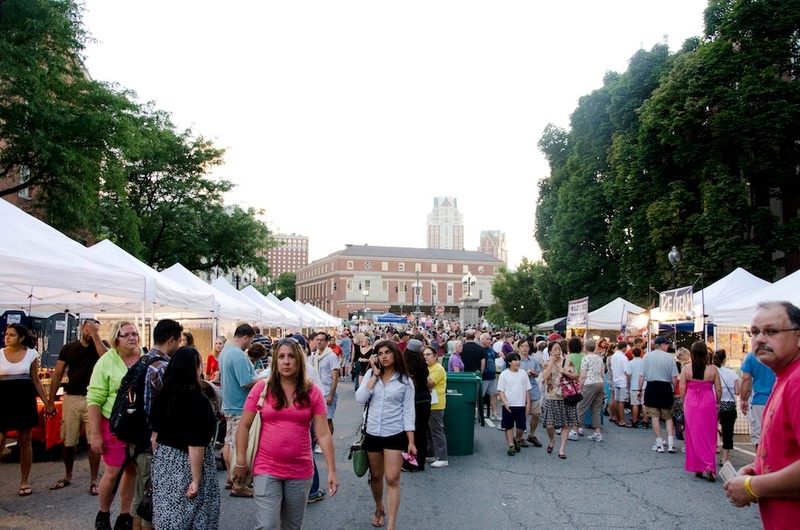 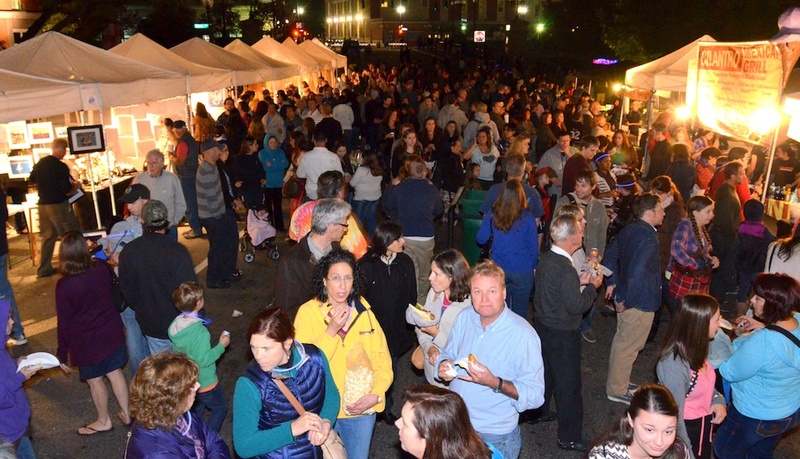 WaterFire Providence will provide vendors with electricity. 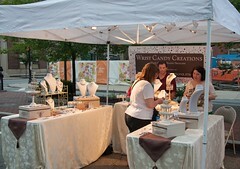 Please note: tents must be white. 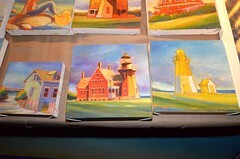 Branded or alternate color tents will be removed from the show. 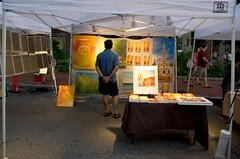 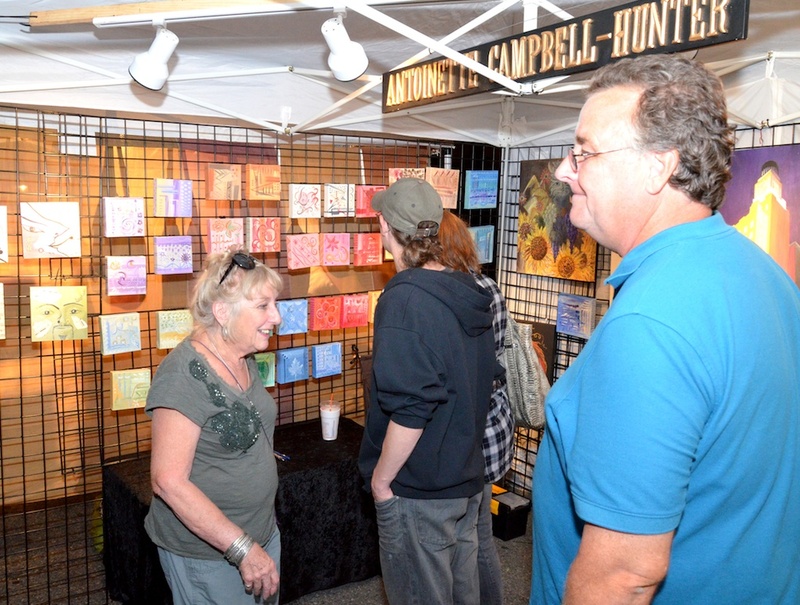 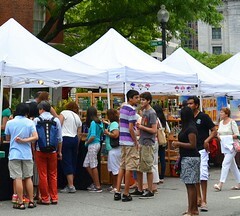 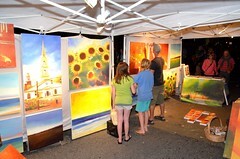 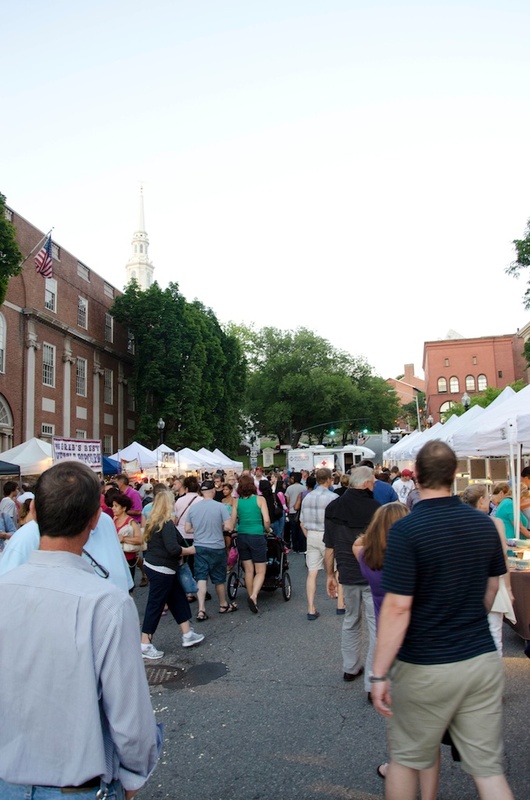 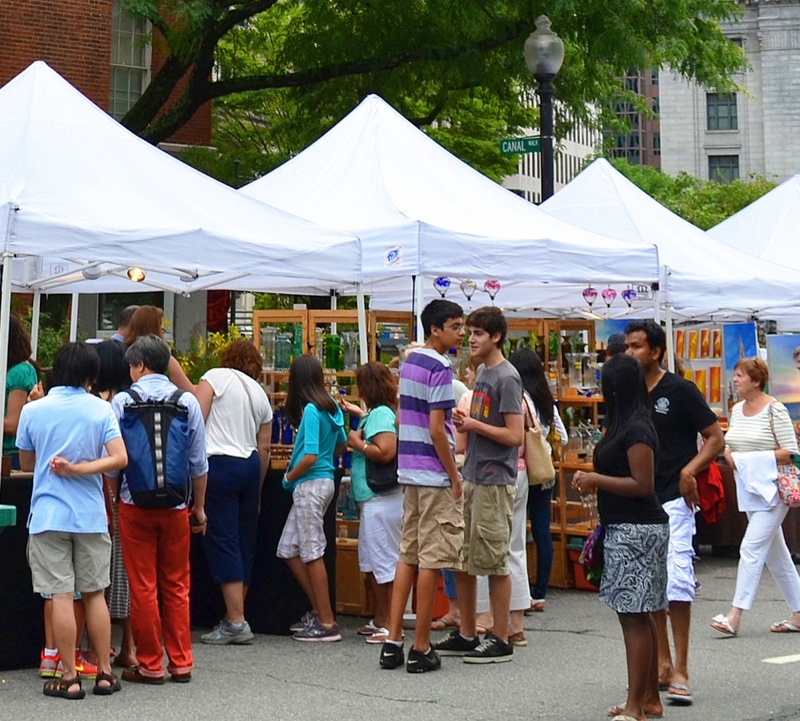 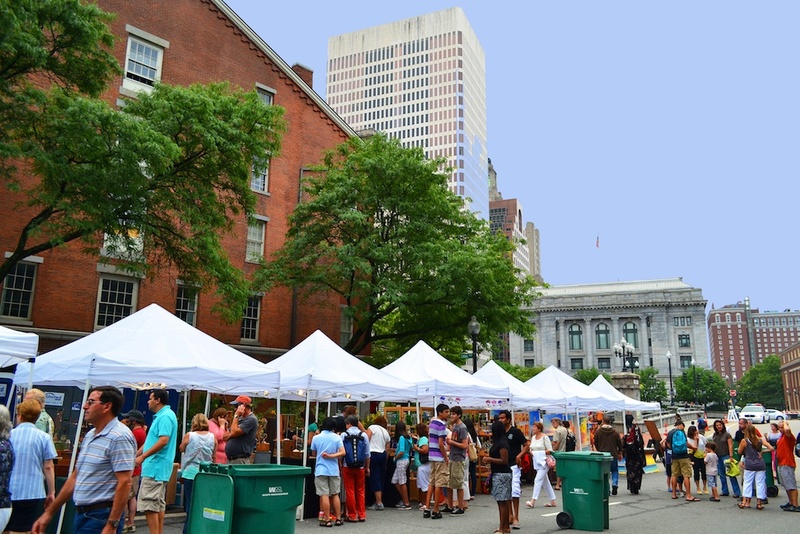 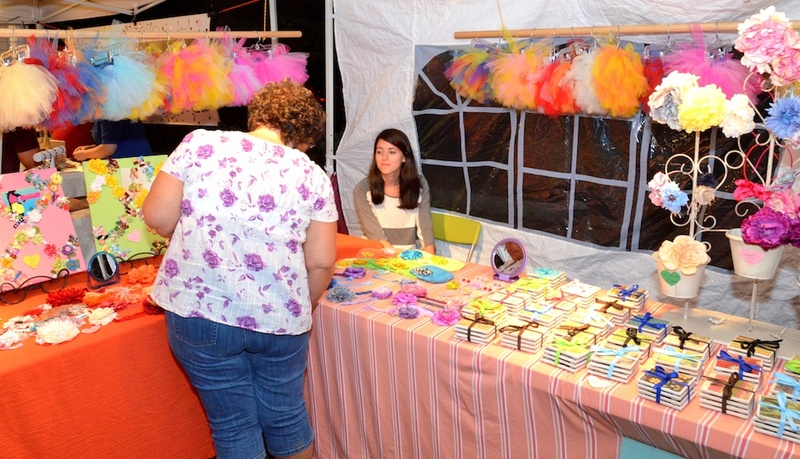 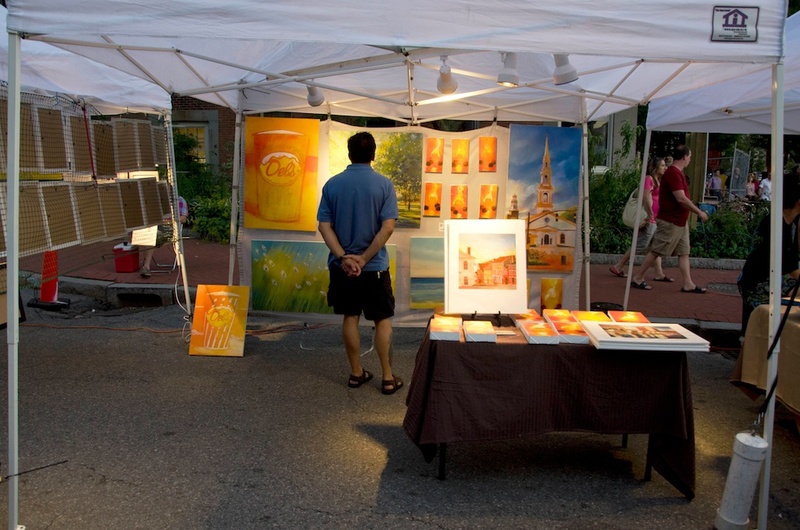 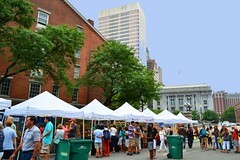 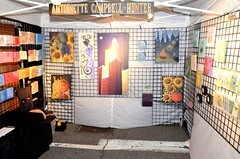 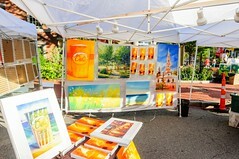 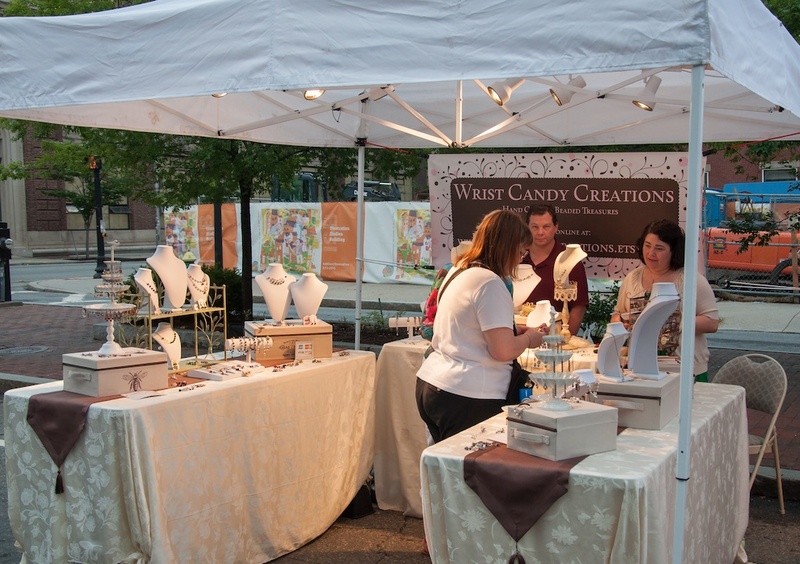 Booth Fees are only accepted via credit card or PayPal through WaterFire Providence. 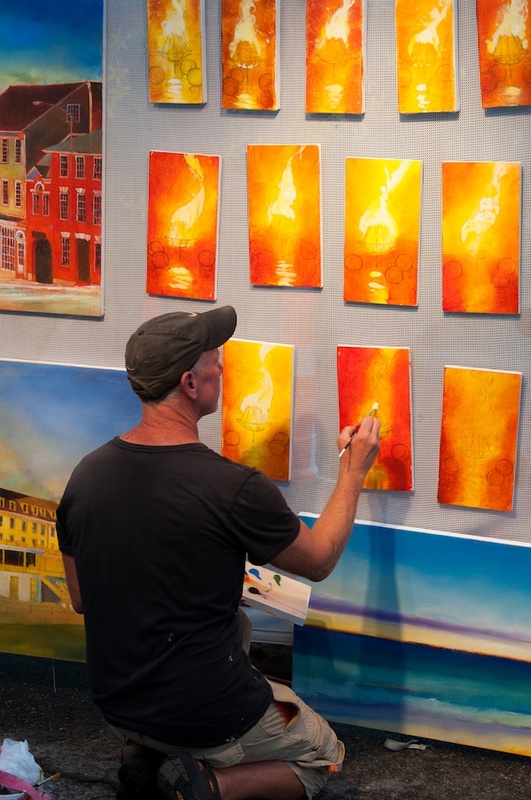 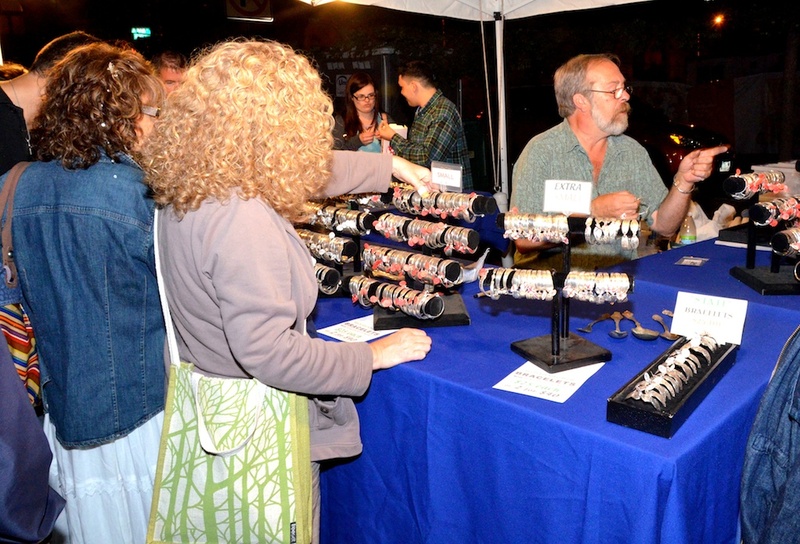 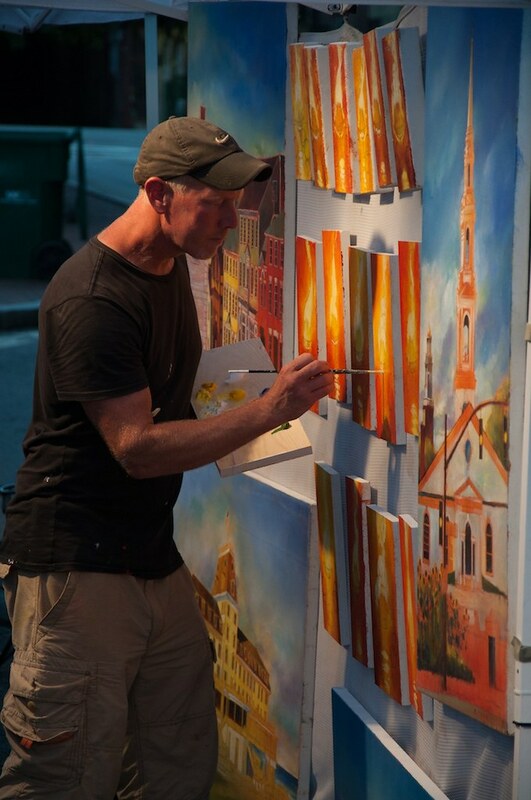 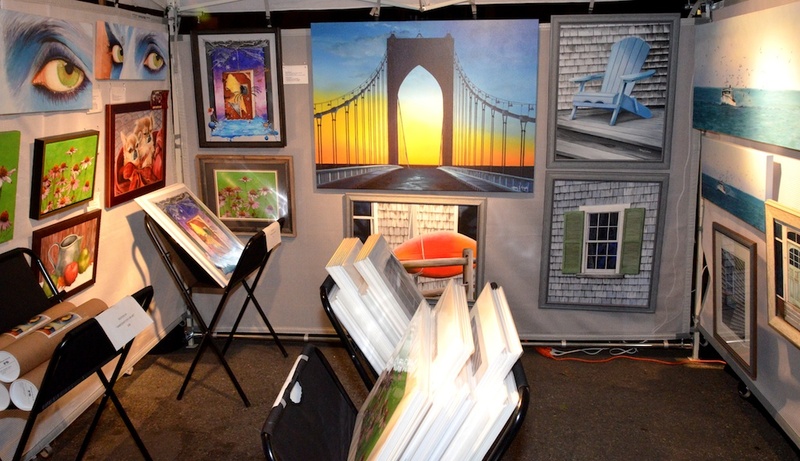 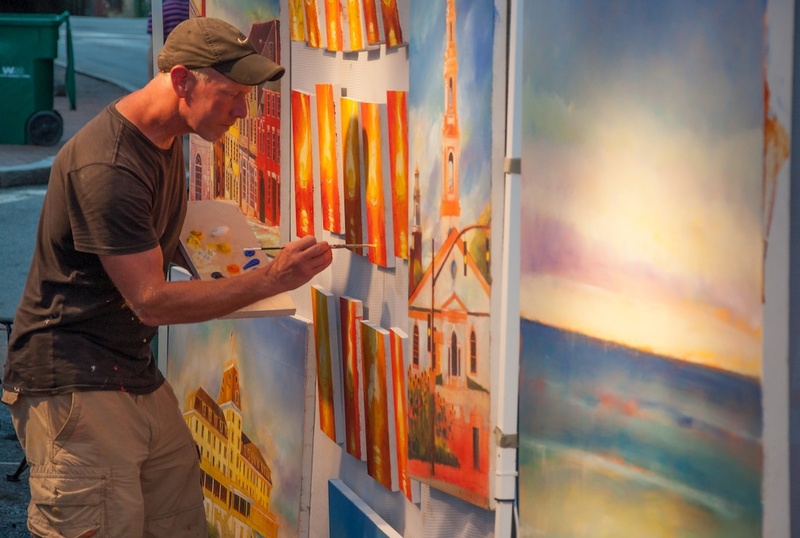 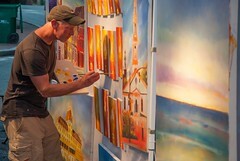 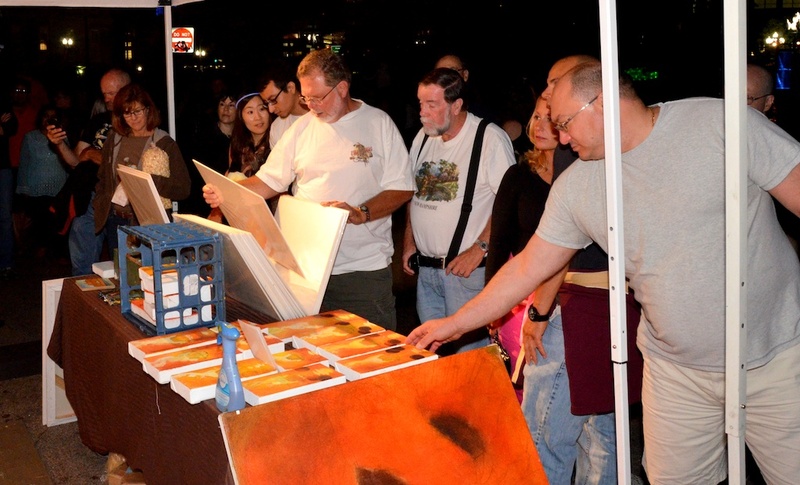 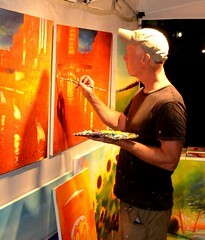 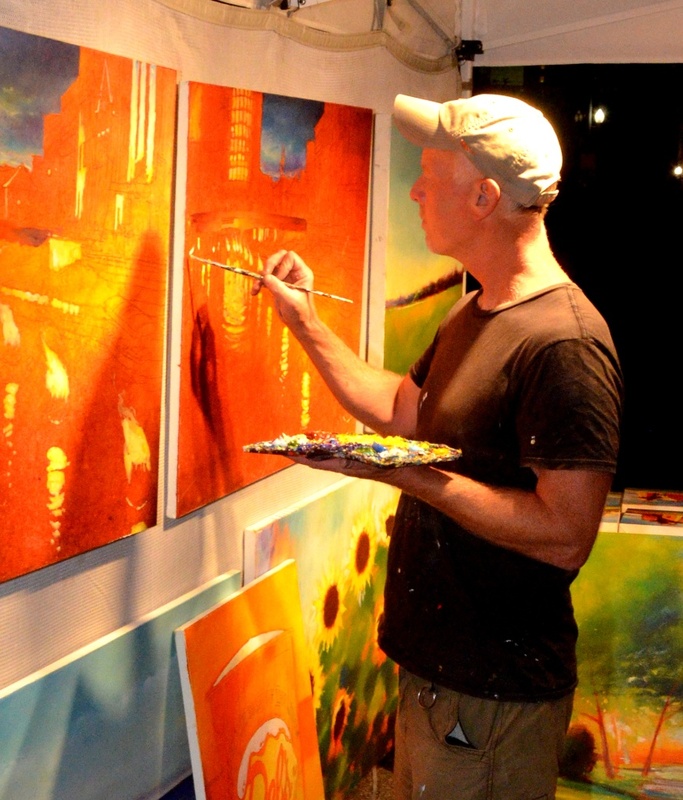 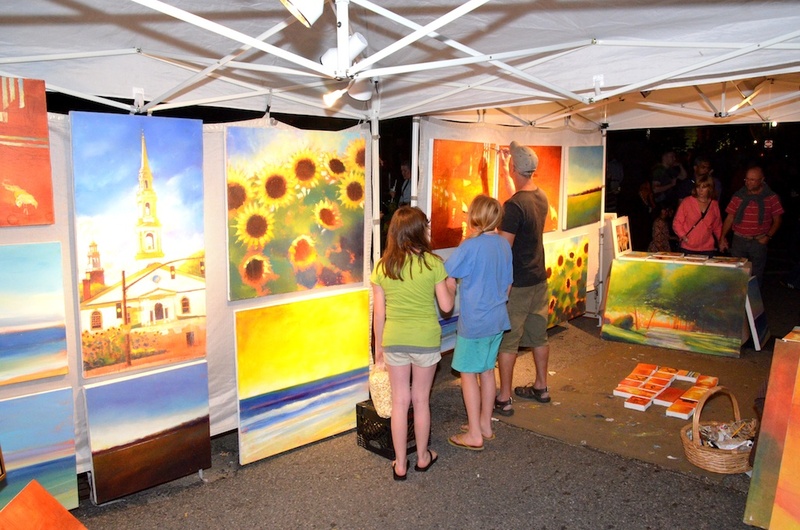 All artist vendors must submit or confirm payment to WaterFire Providence no later than 10 days prior to the event. Any artist vendor who has not submitted payment by 3:00 p.m. the Monday preceding any event will forfeit their location. WaterFire is very rarely canceled. 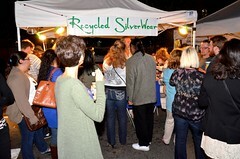 In the event of cancellation, you may request a refund or select an alternative event date, if available. 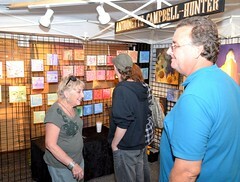 Cancellations must be made two weeks prior to your date in order to receive a refund. 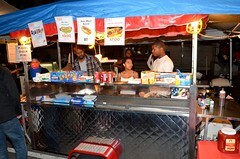 No other refund requests will be considered. 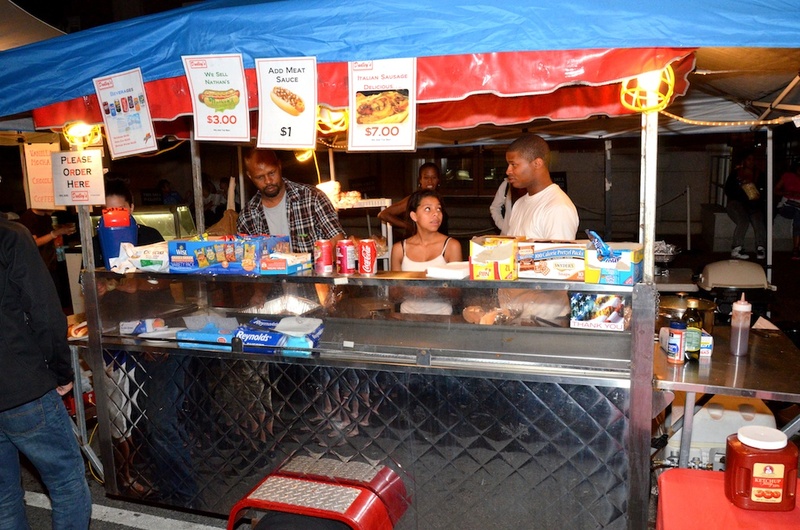 In order to be considered, you must fill out this application. WaterFire and Bryce Studio will review applicants work and will make selections based on craftsmanship and uniqueness of work. 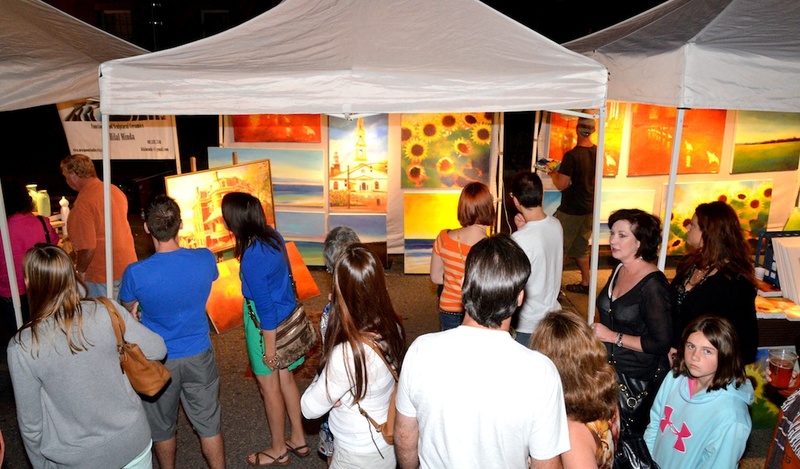 We do our best to curate a well-rounded event that includes a wide variety of showcased mediums.